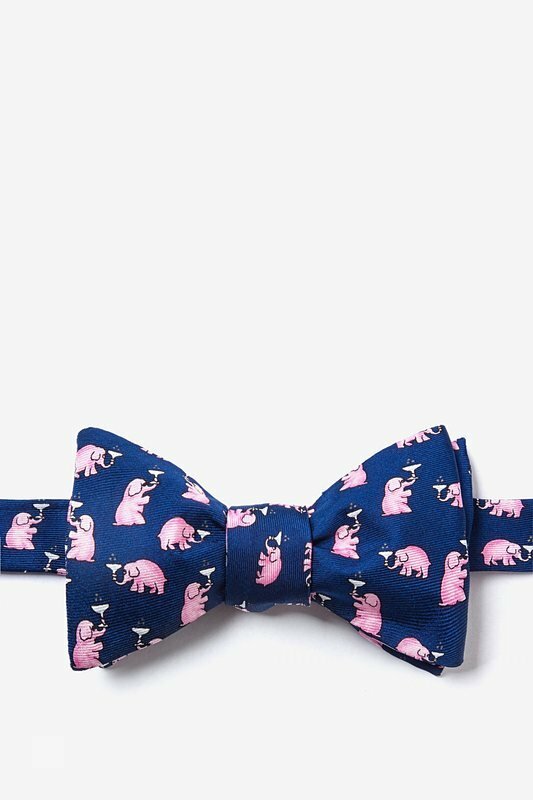 This 100% silk tie designed by Alynn features a charming pattern of pink elephants toasting martinis into the air across a navy blue background. 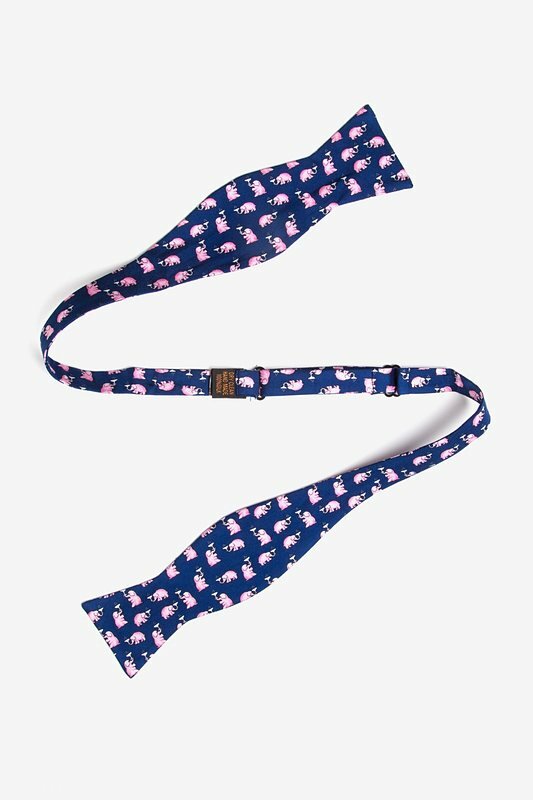 Alynn Neckwear is re... read more This 100% silk tie designed by Alynn features a charming pattern of pink elephants toasting martinis into the air across a navy blue background. 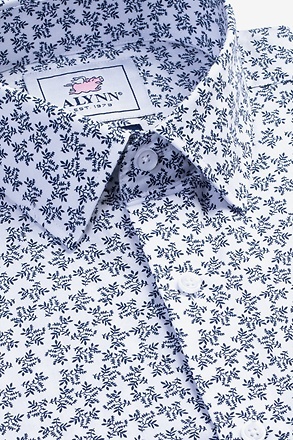 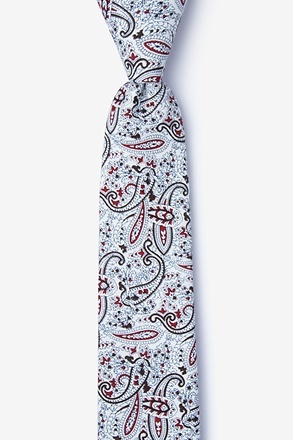 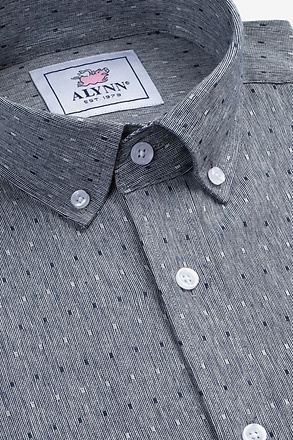 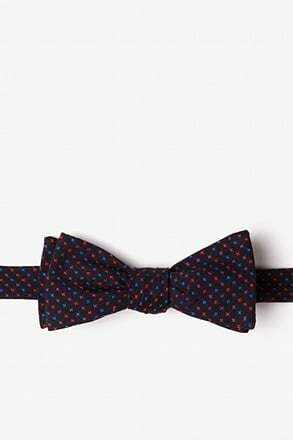 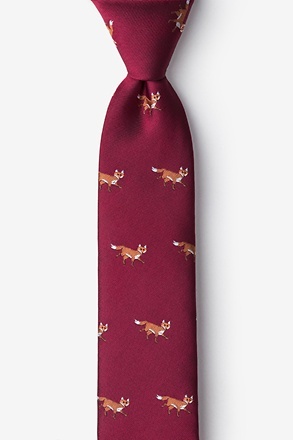 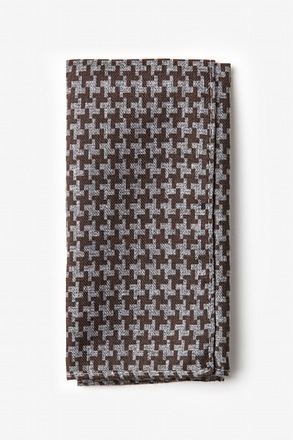 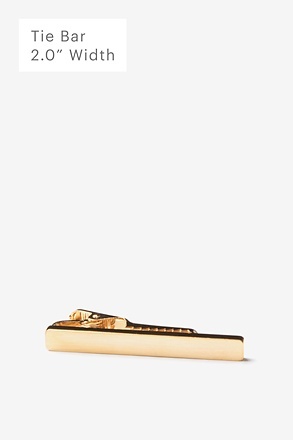 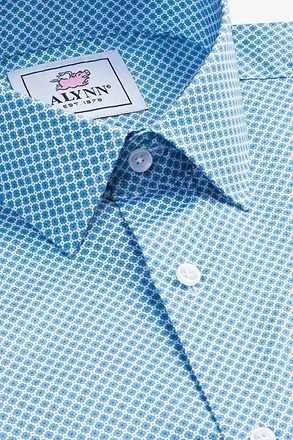 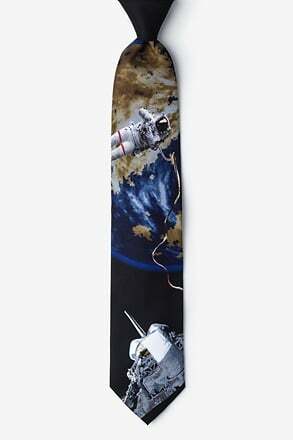 Alynn Neckwear is recognized for producing creative neckties featuring unique design elements perfect for everyday wear. 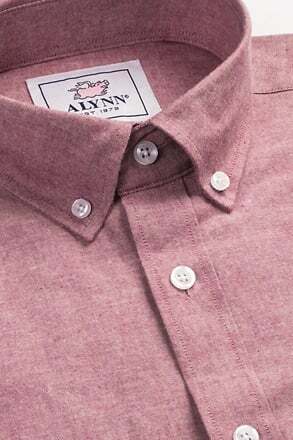 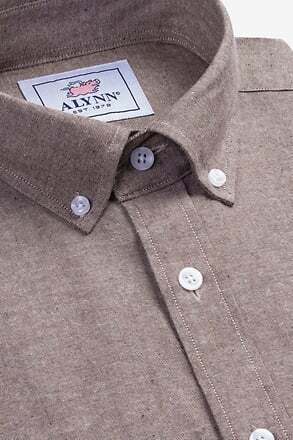 Famous personalities from around the world choose Alynn to meet their conversational necktie needs, perhaps you should too.